2019 Club Membership Registration is available online. Click here> or click on “Membership” in the menu. Simple and easy to either join the club as a new member or renewal of your current membership. 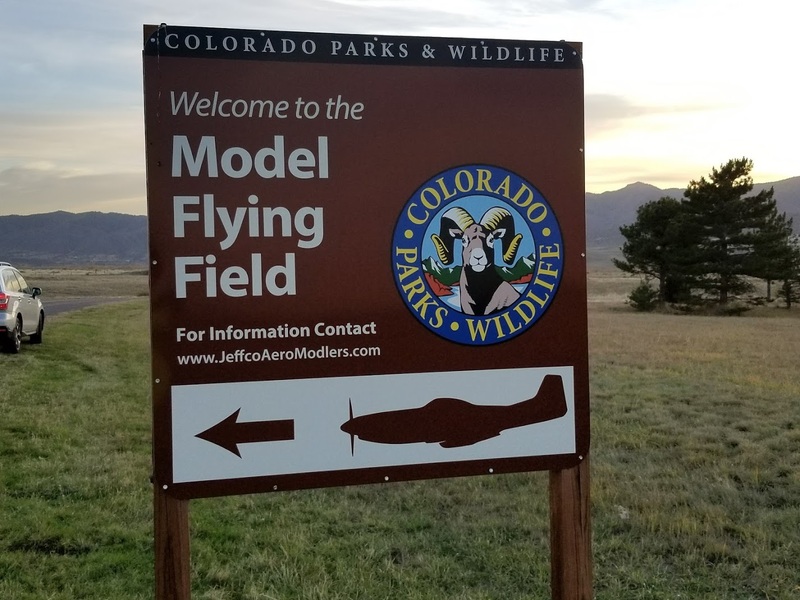 The mission of the Jefco Aeromod’lers is to promote the building and flying of radio-controlled model aircraft in a safe and responsible manner, and to assist in supporting the goals and mission of the Academy of Model Aeronautics (AMA). Founded in 1959, we are a chartered club of the Academy of Model Aeronautics (AMA). Since its inception, the club has grown from a small group of RC enthusiasts to a diverse group of nearly 300 members. Members range in age from 11 years old to over 80 years – and includes both male and female pilots – demonstrating all levels of flying skills. 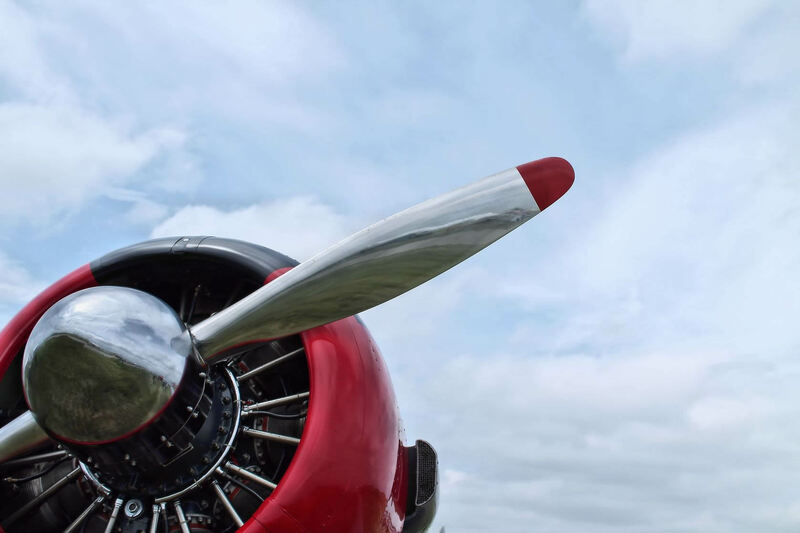 Members fly models ranging from scale Warbirds to scratch built, gliders to turbine-powered, wingspans from 14” to 120”, and basic planes without landing gear to sophisticated aircraft requiring up to 10 different controls. Thank you for visiting our website! As an Academy of Model Aeronautics (AMA) sanctioned club, we are proud of our club and facilities. Our nearly 300 members take pride in promoting and showcasing the hobby to the public and spectators at the field. We have a great working relationship with Chatfield State Park staff. If you are looking for a club to join, we welcome your participation. We invite you to come out to our field, chat with members, ask questions and get to know our rules and flying patterns. Be a part of our club. After all, it is your Club. Come fly with us! 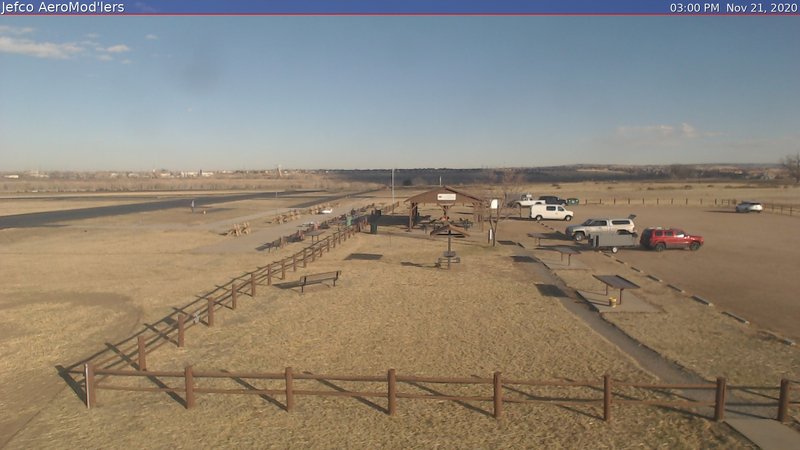 Get current weather conditions and weather history from the club weather station at the flying field. The weather station records and displays a myriad of information such as temperature, wind, wind gusts and more! The best feature is the camera, which displays a visual glimpse of the field refreshing every ten minutes. >View the weather station info now! In case you missed the live action from the start line of the Q40 NMPRA National Pylon Championship Races, below is the link to view Saturday’s day of racing at the start line! Copyright 2017 Jefco Aeromod'lers RC Club all rights reserved.